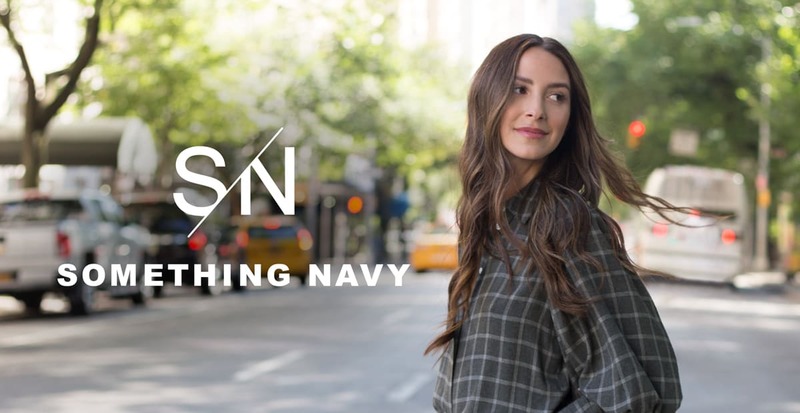 Arielle Charnas, the super-influencer and blogger behind Something Navy, has finally launched her much anticipated namesake label exclusively at Nordstrom and Trunk Club. Boasting a design aesthetic best summed up as “elevated basics,” the collection takes your everyday essentials and gives them a modern spin with fresh prints and vibrant colors. Keep scrolling to see why we’ll be stockpiling these wear-everywhere pieces. When adding must-have staples into your wardrobe, versatility is key. Take a look at the clothing featured in this collection and it’s evident that Arielle really put thought and consideration into curating a variety of basics that feel anything but, well, basic. In bright colors and eye-catching patterns, these essentials stand on their own, or can be paired with the items already in your closet to give them new life. Minimal in design but bold in style, the jewelry pieces in this collection are intended to amplify your outfits without being the main focal point. From slender hoop earrings to dangling lariat necklaces, classic silhouettes are given a modern update so they feel special. And the best part? Each item is available in both gold and silver, so whatever your go-to metal is, you have options. Complete your outfit with accessories that are intended to showcase your personality. Looking to play-up your hair-do? Try a knotted-headband that’s both pretty and functional. Perhaps you prefer shoes that steal the spotlight? Make a statement with flat or heeled styles that feature classic patterns. No matter what your style, Something Navy has thought of the perfect accents to round out your look.